can anybody else can come up with any other explaination why fia wants to do this, other than to help mercs? Practice starts after practice finishes are normal anyway, this one sounds like you can't do a practice start if another car is in front of you? so does not sound like you can practice the start unless you are 1st or 2nd to line up on the grid? 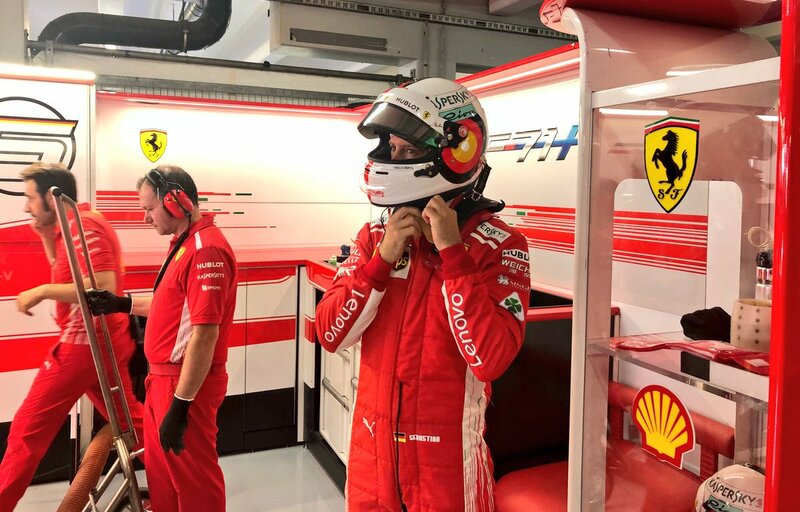 Vettel: "After 2016 there was as if a lock opened and we improved. The change in regulations in 2017 has helped us alot to catch up. We lacked some pace at the end of 2017 and we have learnt from it"
Vettel: "The team is still improving and still growing. The team have been here for a long time. We have a group of very good people, a mix of very good people. Sometimes you have things that work better then expected and things that work less then expected." Vettel: "I think what happened in Kimi's race was more about strategy and not more about engine power. You drive your car and focus on driving and racing everyone around you. Then you have the pitwall, who look at the strategy"
"Firstly, double the cylinders. Remove the batteries. Maybe just one battery to start the car." It's nothing more than practice so FIA can have their procedures for this kind of thing happening honed out. 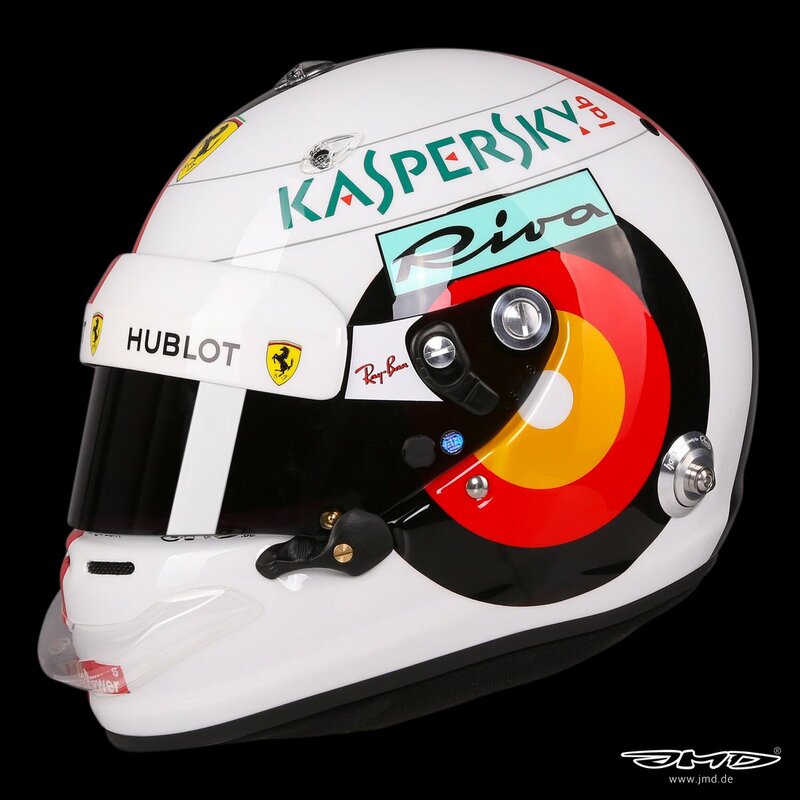 The carping about conspiracy against Ferrari is ridiculous. You can practice start from further down the grid but you must wait until the grid spot in front of you is cleared. Basically everybody who does this cannot all go at once when the lights go out. There is no benefit to Merc over any other team. Mercedes needs all the practice it can get its hands on they will be blown away at the start again iam sure pressure is on lewis can wait for the crying to start if the race starts to unravel for him. 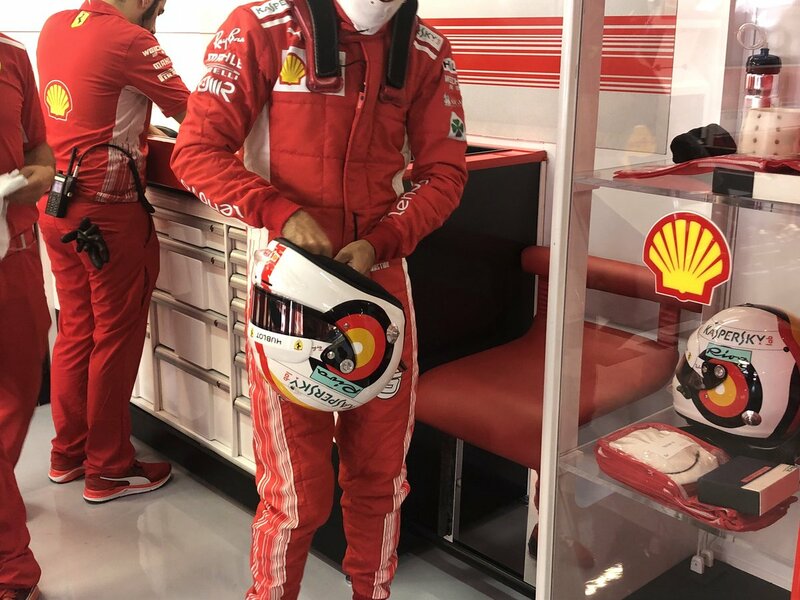 Vettel for president of the FIA. And that is why we have this... instead of proper, real Formula 1! because some cheating commuter car maker could not develop fast and reliable naturally aspirated engine, unlike race-bred Ferrari. 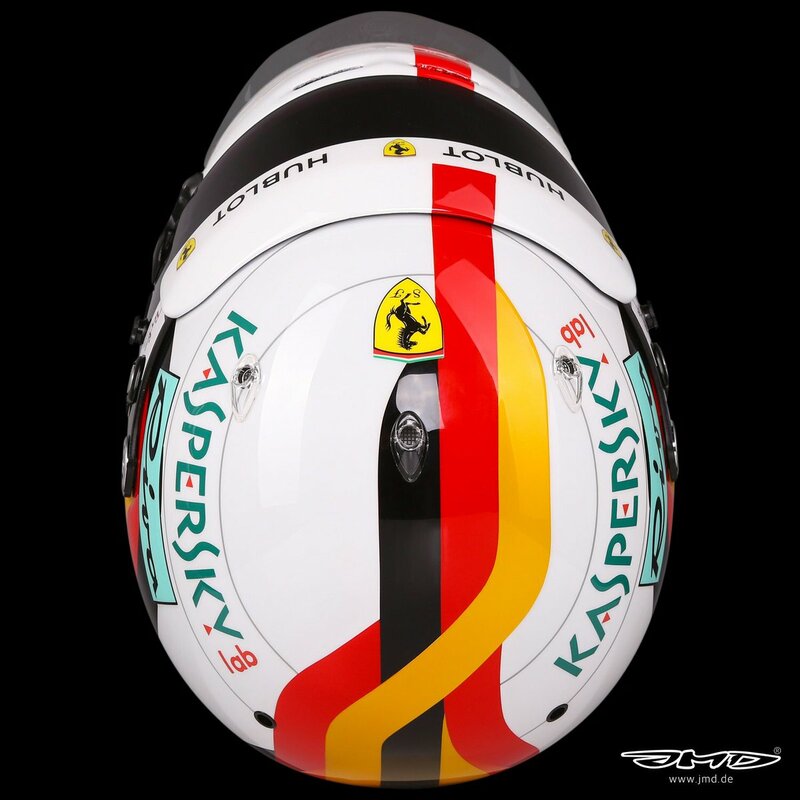 A German in Germany is tougher to beat than an englishman in England go sebastian and make Germany and Ferrari proud. 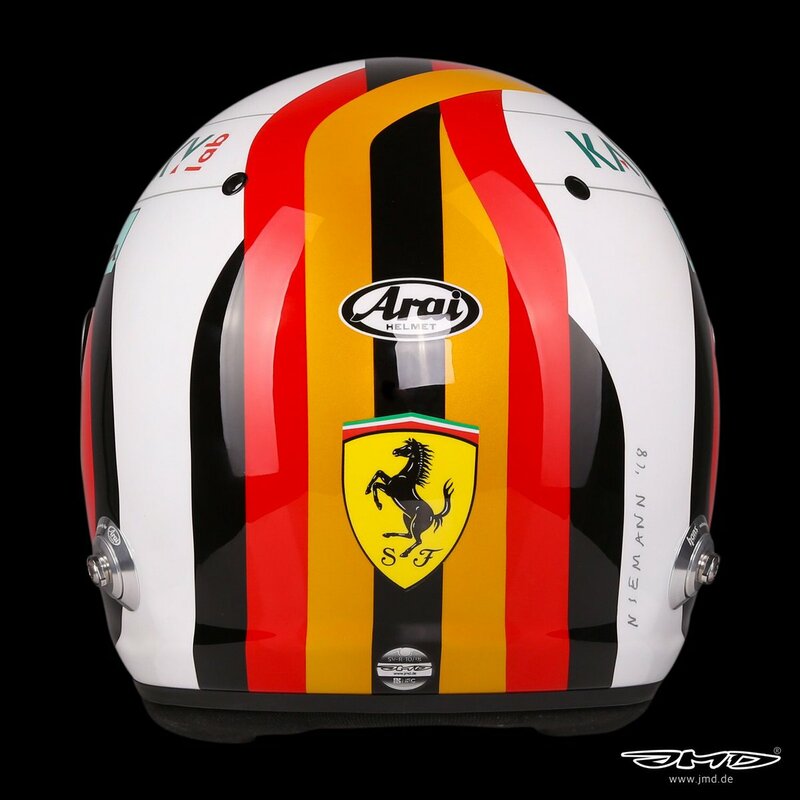 Vettel is tough to beat on any track not just some selective ones. How else do you start a car with no battery? The same goes for Seb as with Kimi strategy counts for sure. You can't blame the engine everytime. do I sense..... a Mercedes bias somewhere in this?????? ?